The Division of the Arts and its affiliates advance the arts by leading and promoting arts engagement across campus and beyond. The Studio Creative Arts Community is an immersive artistic laboratory and residence hall for 64 first-year undergraduates to experiment and explore their talents. We also provide research support to students annually. 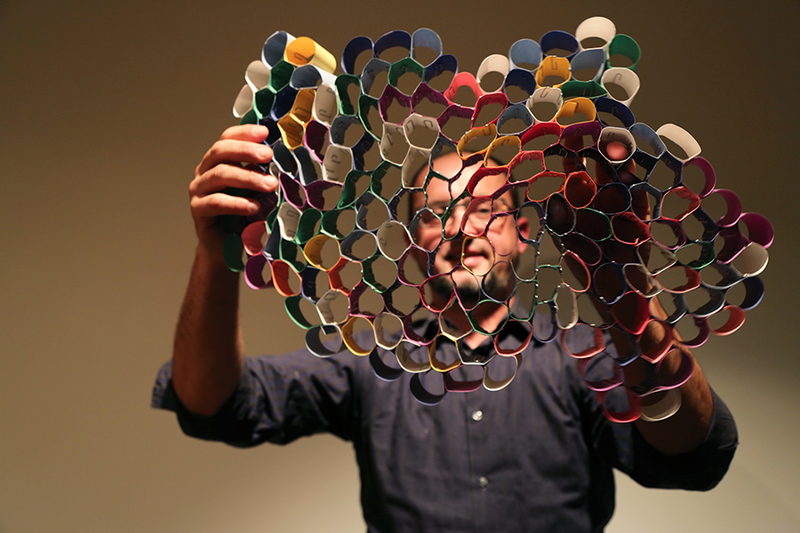 The Division of the Arts supports and funds new arts research on campus, whether it takes the form of arts practice, historical research through curation, arts impact studies, or interdisciplinary arts and science research. The Interdisciplinary Arts Residency Program brings innovative, world-class artists to campus for a semester long residency. 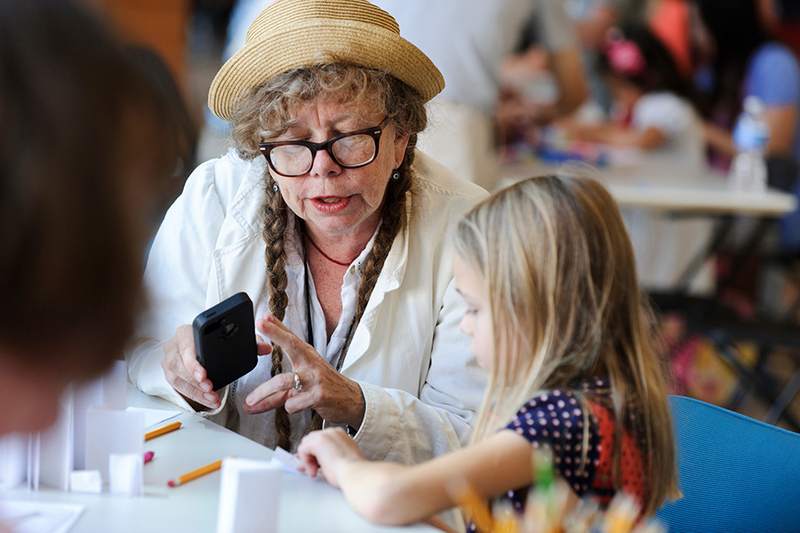 Artists teach a course, present at least one free public event, and participate in community outreach activities. 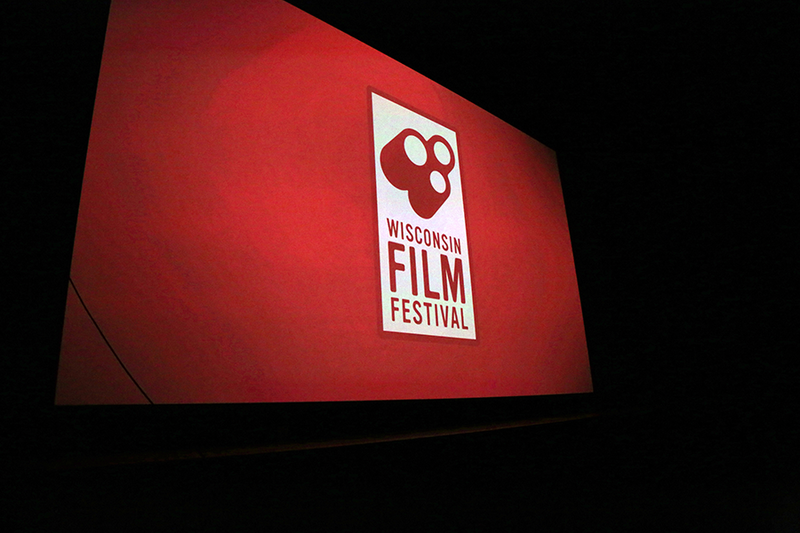 The Wisconsin Film Festival is the largest university produced festival in the nation and attracts as many as 30,000 attendees annually to see approximately 150 films over an eight day period. 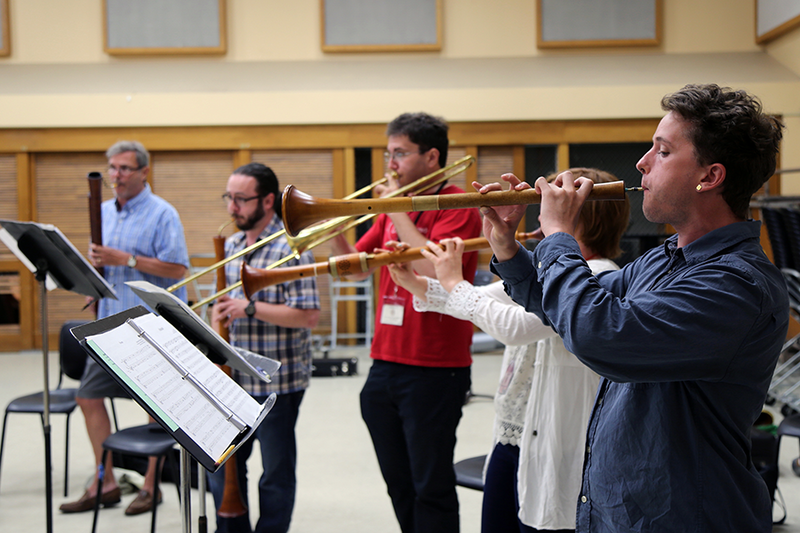 The world renowned Madison Early Music Festival draws virtuoso musicians to teach and perform classic early pieces from the medieval, Renaissance, and baroque periods for dedicated students and fans. 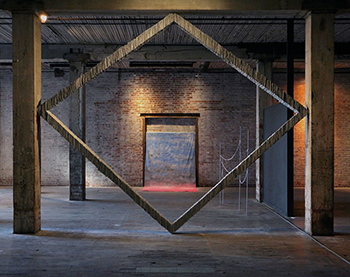 The Division of the Arts continues to provide a space where as a community, we come together as a tapestry of diverse, free, and equal individuals who give meaning to the world through making, being, and doing. 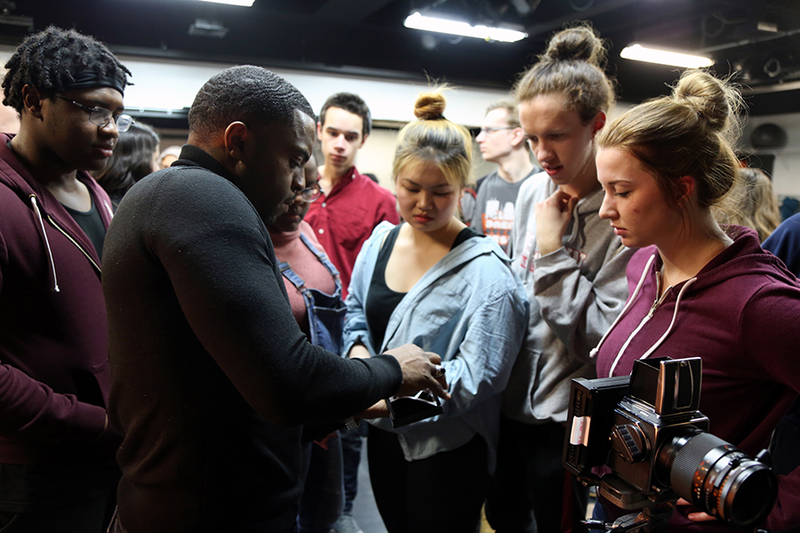 Our vision is to harness the power and potential of artistic explorations and expressions for the benefit of the university, the state of Wisconsin, and the world. 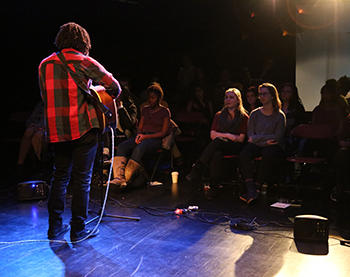 Explore arts opportunities offered by the Division of the Arts for students, faculty and staff.